To say we're a nation of coffee-lovers is putting it mildly. Americans consume 400 million cups of joe in one day alone, but how well do we actually know our morning BFF? 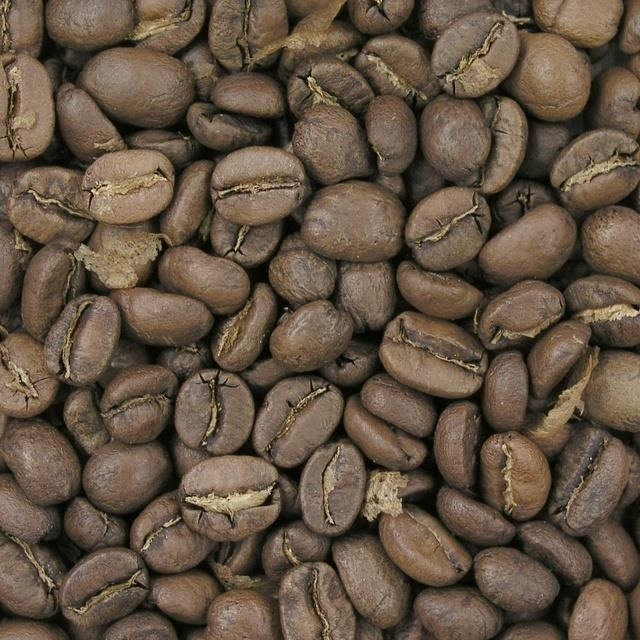 We know it comes from a bean, and that more coffee drinks exist than there are ways to skin a pig, but what else? It's time we got to know our caffeinated lover better. There's more to coffee than picking the right bean. 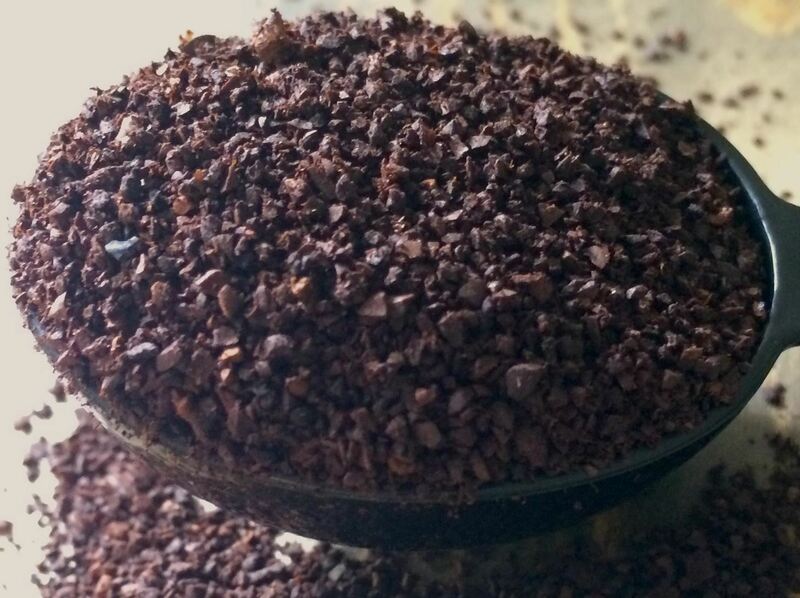 Did you know that the fineness of the grind can affect not only the taste, but the amount of caffeine? Or that the method you choose to brew your java also contributes to taste and caffeination? There are two primary varieties of the coffee bean, Arabica and Robusta. 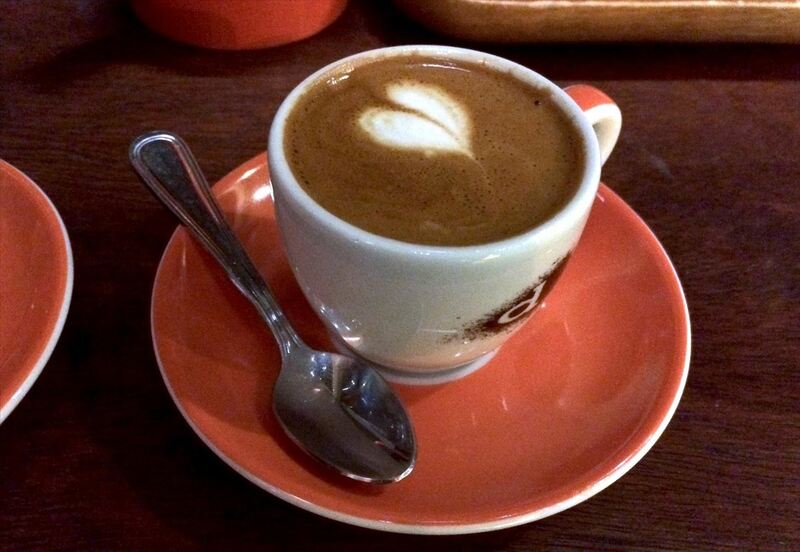 The more common Arabica comprises about 80% of commercial coffee production. The Arabica bean produces several sub-varieties, which are then roasted, blended, and treated to give each brew a distinct quality. Coffees from around the world on display. Many countries across Africa, Asia, and South America grow coffee, and while many grow the same beans, Arabica or Robusta, the quality of the bean does vary depending on how it was farmed. To give an example closer to home, a tomato is a tomato and can be grown everywhere, but all tomatoes aren't created equal. Some are delicious and sweet, while some are bland and watery. Similarly, the size and scale of the farms, the quality of land and climate, and many other factors determine what makes a bean special. The National Coffee Association provides a handy rundown on all of the different beans grown across the world and what makes them so distinct. Whenever possible, I choose fair-trade, organic, and shade-grown coffee. Not only does organically farmed coffee grown under the natural canopy of trees taste better according to many coffee aficionados, it's also better for the environment. 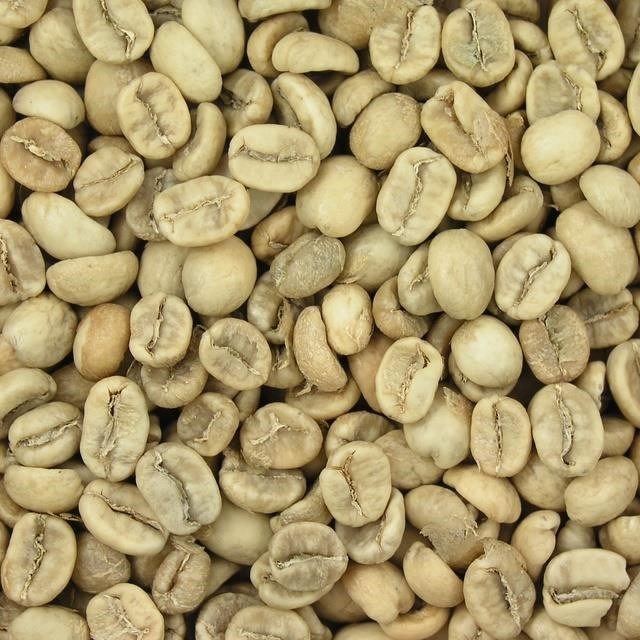 Before the bean is roasted, it's just a squishy, raw, grassy-flavored nugget with almost none of the flavor we identify as classically signifying "coffee." Roasting brings out the depth in the bean, and depending on how light or dark a roast you choose, the flavor of your coffee will vary from slightly mellow and "green" to rich, deep, and almost chocolatey. 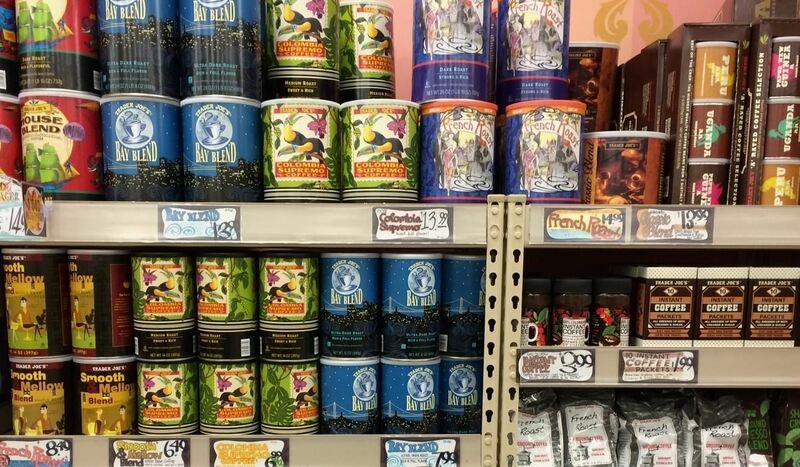 As explained here, light roasts, which preserve the most of the bean's original integrity, will have almost no oil once roasted, and actually contain more caffeine and higher levels of acidity than a dark roast. This is a common misconception among coffee drinkers who perceive the dark roasts as somehow "stronger" than the light counterparts. Of course, as we've learned, the opposite is true. Light roasts tend to have an almost sour taste from the higher acid levels. Very dark roasts, on the other hand, have much reduced caffeine levels and a distinct smokey or even burned taste to them. Wikipedia has an interesting visual chart showing what happens when the exact same coffee bean is roasted at different temperatures. While the bean and the roast are major factors in the quality of taste and amount of caffeine in your coffee mug, did you know that the fineness of the grind is also a significant contributor? Coarse ground coffee for use in a French press. Different brewing processes (which we'll examine in the next section) require very specific grinds. I made the mistake of using a fine grind in a French press once and it resulted in the glass cannister actually exploding. This was because the fineness of the coffee clogged up the press mechanism, creating a pressure system and literally exploding when pressed down. Conversely, a coarse grind would never work in a moka pot or espresso maker as the grounds would be too thick to pass through the filter. 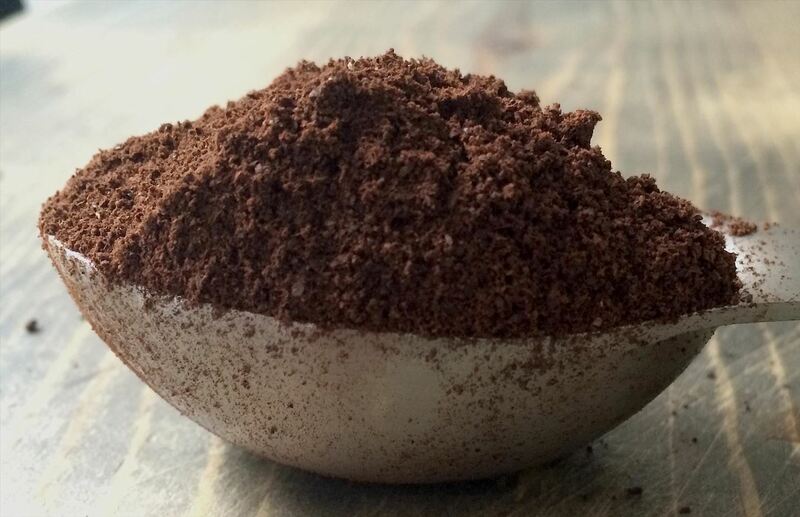 Finely ground coffee for use in espresso or Turkish coffee makers. Note how the fine, powdery consistency clings to the spoon, unlike the coarse grind pictured above, which is much grittier. This handy coffee grind chart illustrates which types of grinds best suit each brewing process. 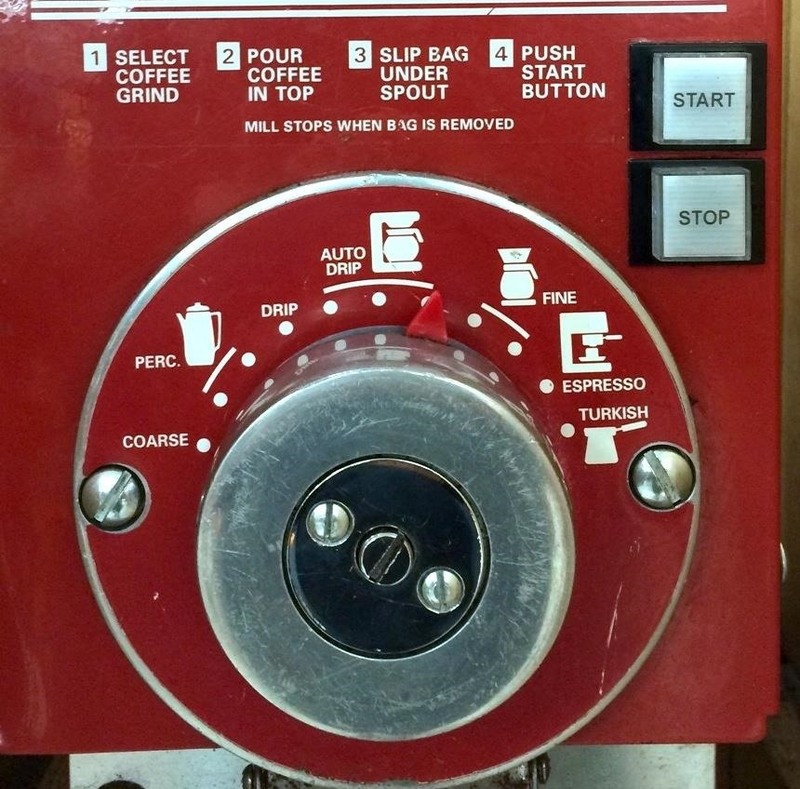 Close-up of a commercial coffee grinding machine. Finer grinds are used in brewing espresso and Turkish coffee, while the coarsest grind is pretty much only used in the French press or cold brewing methods such as this one. The amount of caffeine also changes depending on how finely you grind your bean. 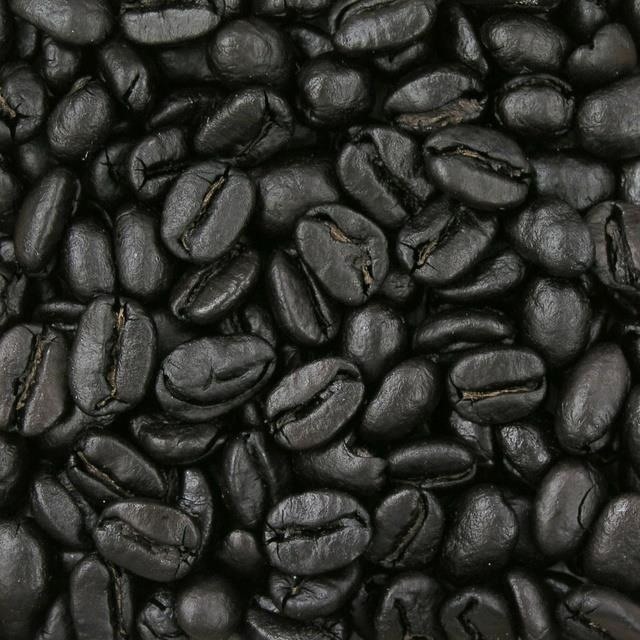 Kicking Horse Coffee explains: "Grind can influence how quickly caffeine is extracted. With a finer grind you have the ability to extract caffeine faster. Water reaches the surface area and saturates the grind with ease, as there is a greater contact area." Depending on the grind and how the coffee is brewed, the taste of a cup of coffee can vary quite a bit. Think about the velvety, rich texture and taste you get from espresso drinks made from super-finely ground coffee, compared with the sharpness of a cup of drip made from a slightly coarser grind, to the smokiness of a coarsely ground French press. How shall I brew thee? Let me count the ways. What does it mean to brew coffee? Simply put, the process of brewing involves combining ground coffee with water in order to extract a liquid which, once filtered, can be consumed. As mentioned above, the saturation of the coffee is the first step in the extraction of caffeine from the bean, and while the fineness of the grind goes a long way in ensuring a perfect brew, the method by which liquid coffee is exctracted is equally vital. The main component in the brewing process (other than the coffee, of course) is water, and most commonly, hot or boiling water should be used. However, cold brewing is becoming more common. Japanese slow-drip brewers are also starting to make waves in the coffee community. The temperature of the water and the amount of time the coffee is exposed to the water also affects how much caffeine is extracted from the bean. Coffee Chemistry breaks down the amount of caffeine in a cup of drip coffee versus that in a shot of espresso. Making drip coffee is one of those things you learn to do as a kid, like walking or talking, but coffee aficionados aren't fans of drip for the reasons already mentioned (water not reaching a boil), and because drip makers need to be cleaned properly and frequently as they are hotbeds for grossness. Similarly, the Keurig has many fans but an equal number of critics. 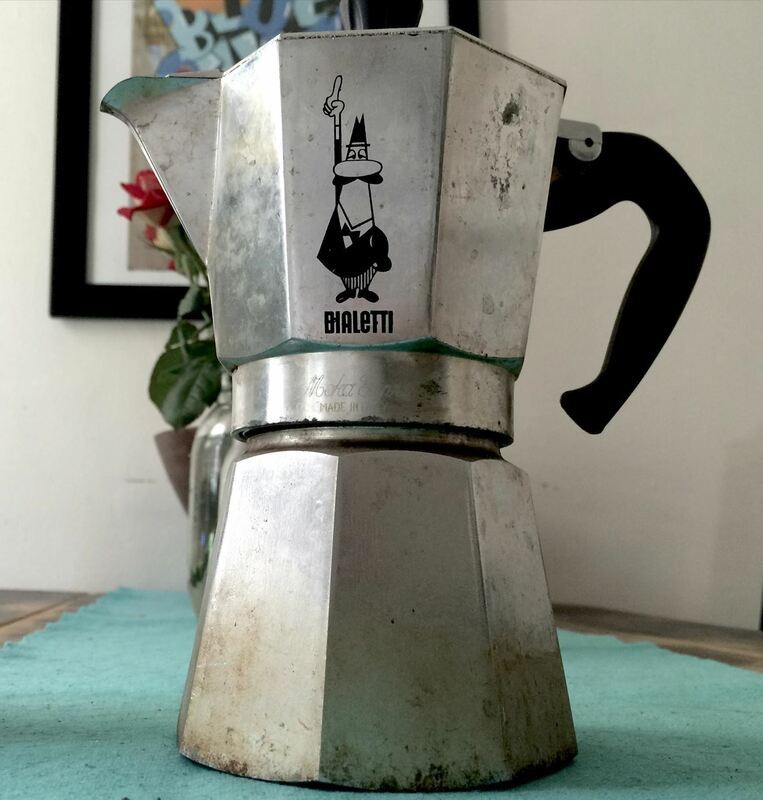 Moka pot. Making coffee in this is as easy as 1-2-3. Whether you brew coffee in a French press, a moka pot, drip machine, Chemex pot—one of the steps is almost always filtration. 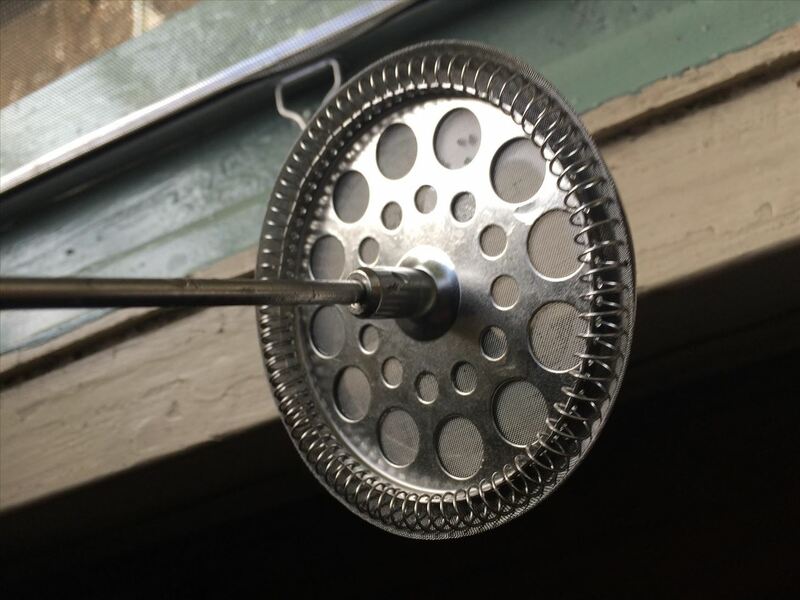 (1) Here you can see the fine mesh strainer that makes up the "press" part of a French press. (2) The upper part of the French press filter. 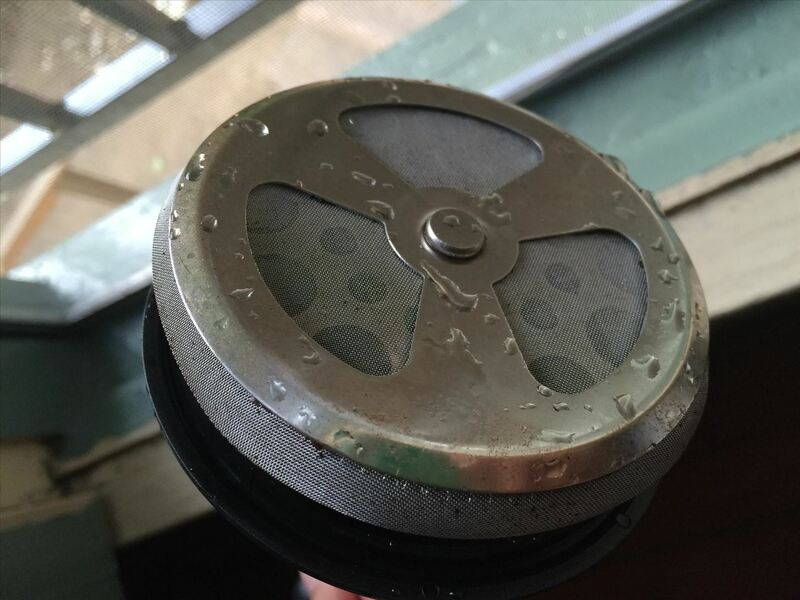 The type of filter plus the type of grind affects how "gritty" your coffee might be. Unlike drip which uses a paper filter with extremely small pores, french presses, moka pots, and even industrial espresso makers allow for some of the grind to come through. This is why you often find a fine residue of coffee at the bottom of an espresso, while you'd almost never see that in a cup of drip. 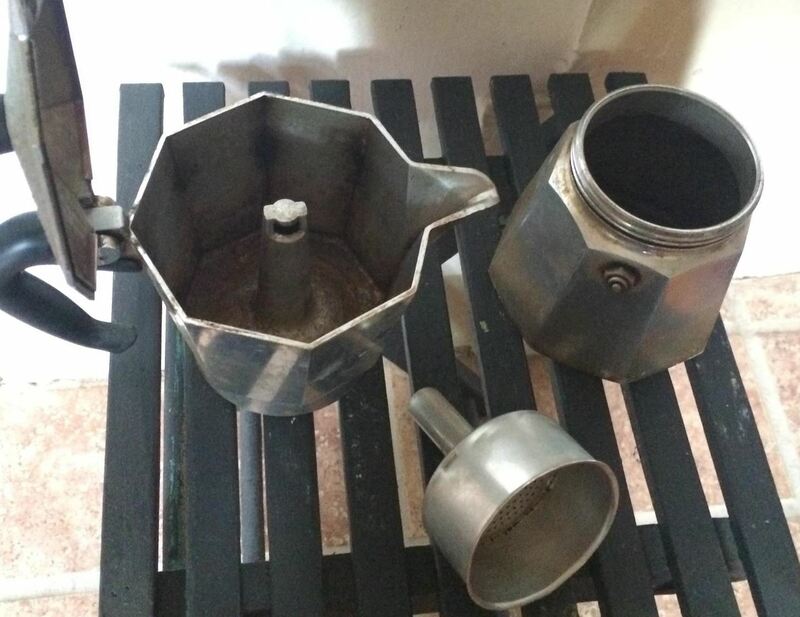 Moka pot deconstructed. Water is poured into the base (upper right) and coffee into the filter (bottom). As the water boils, it filters its way through the cofee into the pot (upper left). The one exception is Turkish coffee, which uses a super-fine grind and is almost never filtered. An ibrik, or Turkish coffee maker. Once you have an ibrik or Turkish coffee pot, making Turkish coffee is probably the easiest and tastiest form of brewing coffee. 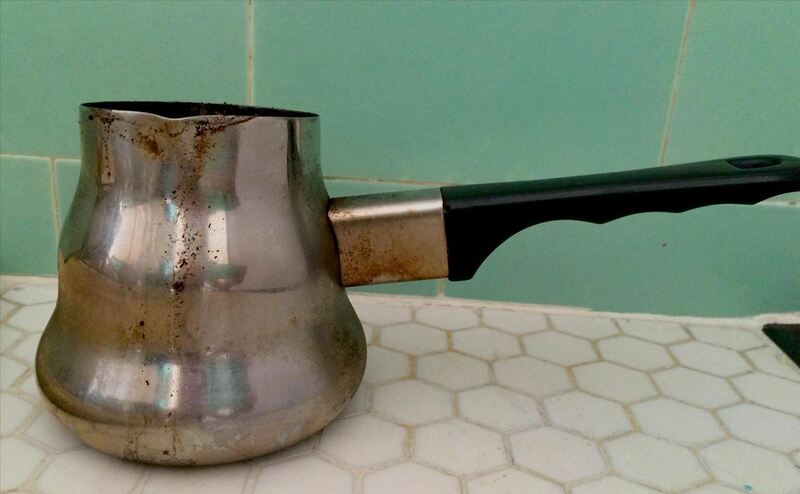 Check out Illy's instructions on how to brew coffee the Turkish way. Not only does the lack of filter mean there's one less thing to clean, but having the coffee slowly simmer in the water produces a richness which is rivaled only by the finest espresso. Instant coffee is the other exception to the filtration step. 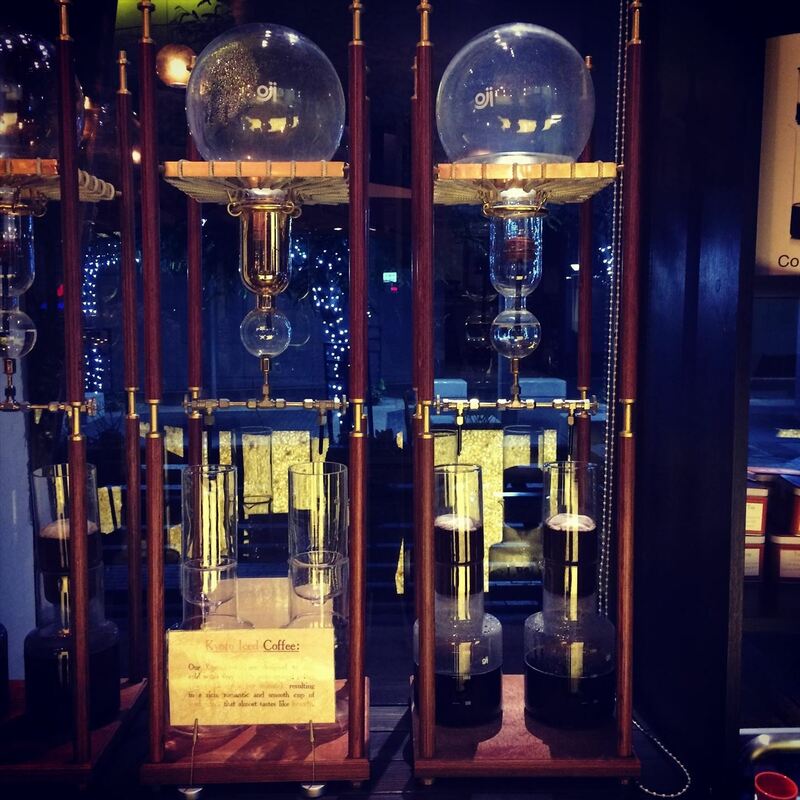 Because instant coffee is produced by essentially making drip coffee and then drying it out, the final product has already been filtered, thus eliminating the need to filter out grounds. And before you turn your nose up on the idea of instant, check out this guide on how and why you need to use instant coffee stat. Want to Know More About Coffee? Learn how to make bitter coffee taste better with this one secret ingredient. Get some quirky facts about coffee (like how to harvest your own cat poop coffee). Plus, learn how to stop spilling coffee on yourself when you walk.